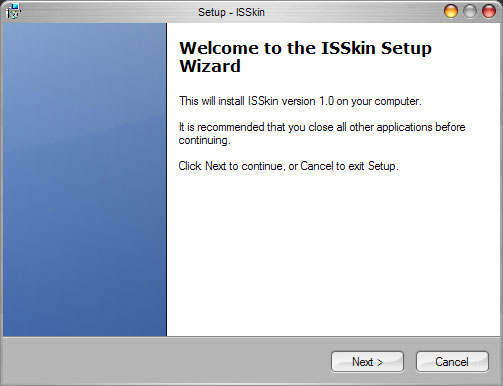 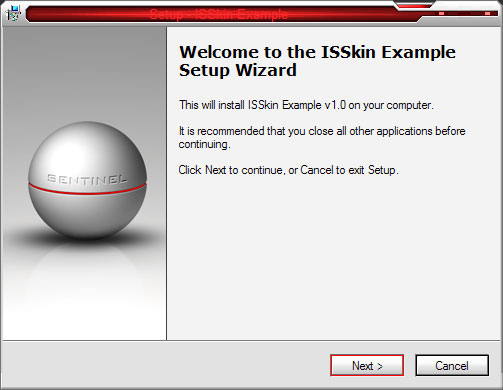 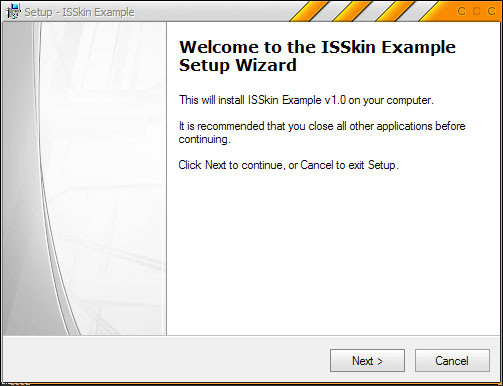 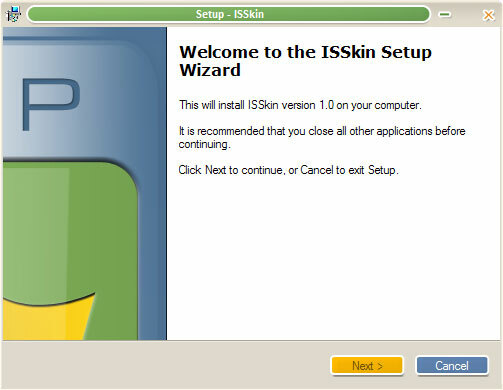 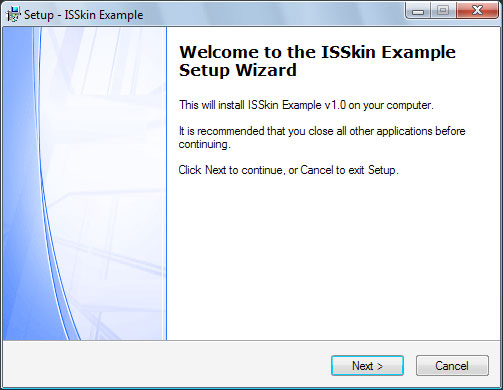 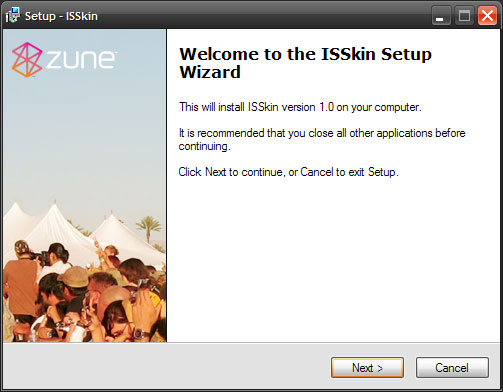 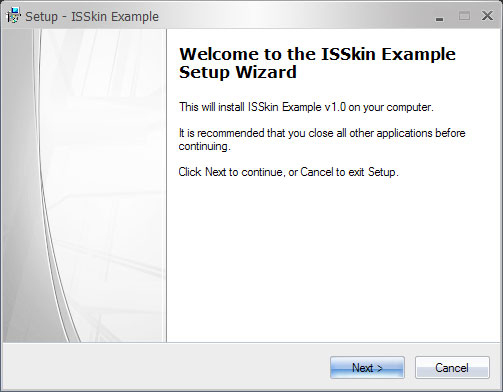 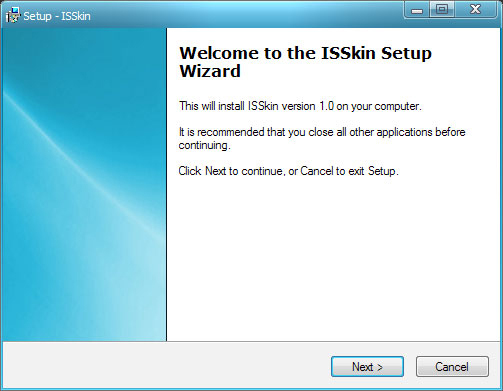 ISSkin was designed to be compatible with the Windows XP Visual Style architecture and allows you to use any existing Visual Style (*.msstyles) to skin the Inno Setup installation, and can be used on any Windows platform that is supported by Inno Setup including Windows Vista! 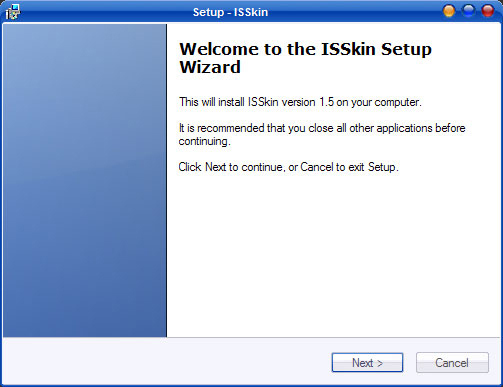 Because Microsoft® Visual Style support is already built in, you are not limited to just a handful of skins, but have access to literally thousands of pre designed skins that were created for use with Windows XP themes. 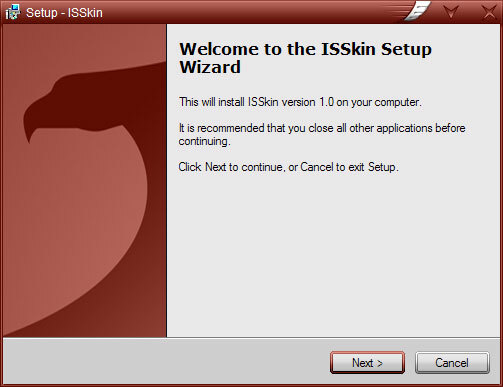 ISSkin comes with four (4) Visual Styles that are included with the ISSkin download. 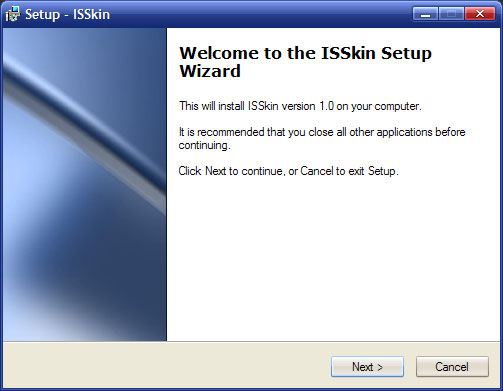 These styles are ports of Microsoft® Office 2007 Blue, Black, Silver and Aqua skins. 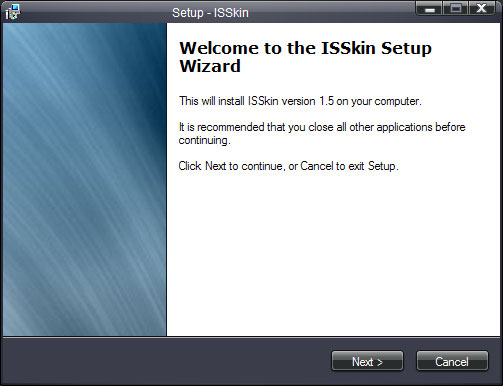 Below is are some screenshots of the skins that are provided with ISSkin. 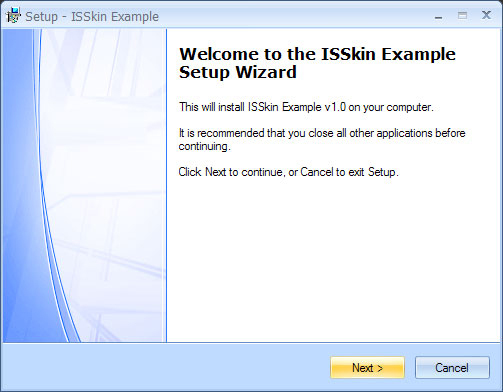 In addition to the default skins that are provided with ISSkin, we have also provided some screenshots of Visual Styles that were created by 3rd party authors, along with links to the site where you can download the Visual Style. 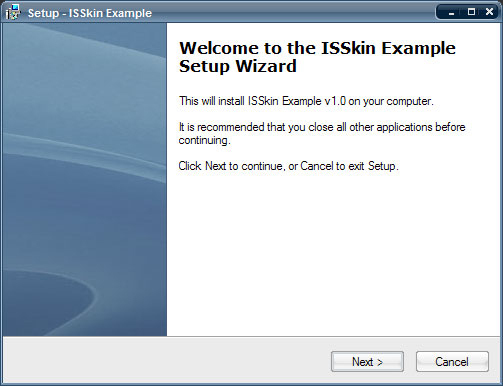 It is important to note that these authors are in no way affiliated with Codejock Software or ISSkin, which means you can use these Visual Styles for testing purposes, however you will need to contact the author first to obtain permission before you use them with Inno Setup. Many new skins can be found at the deviantART website under the Visual Styles section.